The negotiations on the Stabilisation and Association Agreement (SAA) were initiated based on the confirmation of Kosovo’s European perspective within the Feasibility Study, which concluded that Kosovo is ready to open such negotiations. 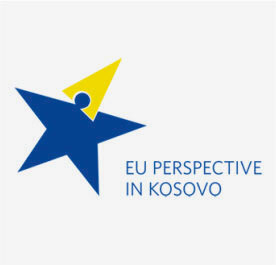 Based on the above, on 12 December 2012, the EU General Affair Council approved the proposal of the Commission to commence negotiations, and its goal of proposing relevant directives, after Kosovo fulfils the short-term priorities emerging from the study (related to four fields: rule of law, public administration, protection of minorities and trade). Immediately following the publication of this Study, the institutions of the Republic of Kosovo commenced implementation of short-term priorities, a process that was concluded within few months. Consequently, in April 2013, the Commission published the monitoring report on the implementation of short-term priorities emerging from the Feasibility Study, which confirmed that Kosovo fulfilled all of the criteria for opening of SAA negotiations. Based on this Report, on 28th of June 2013, the EU Council decided to open negotiations on the SAA between Kosovo and EU. 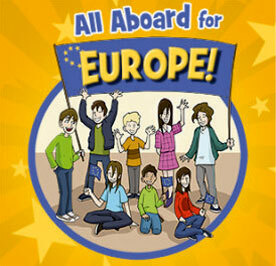 The negotiations commenced on 28th October 2013, with the first meeting of the Chief negotiators. After commencement of negotiations, with a focus on Title IV, V and VI, their second round, held on 27 November 2013 focused on the conclusion of these three Titles, and opening of negotiations on Titles I, III , VII, VIII, IX and X. The third and the fourth round took place in December 2013, respectively in February 2014, whereas the fifth round (on 24 March 2014) was focused on the last remaining Title, Title II - Political Dialogue. After five rounds of negotiations, the final meeting of the Chief negotiators took place on 2 May 2014, in Prishtina, whereby the SAA was approved by initialling from both parties in July 2014. The negotiation process was thereby concluded, whereas the SAA is now undergoing review and approval process by EU Member States and institutions. This process is expected to be concluded by mid-2015, and the SAA to enter into force as of January 2015. 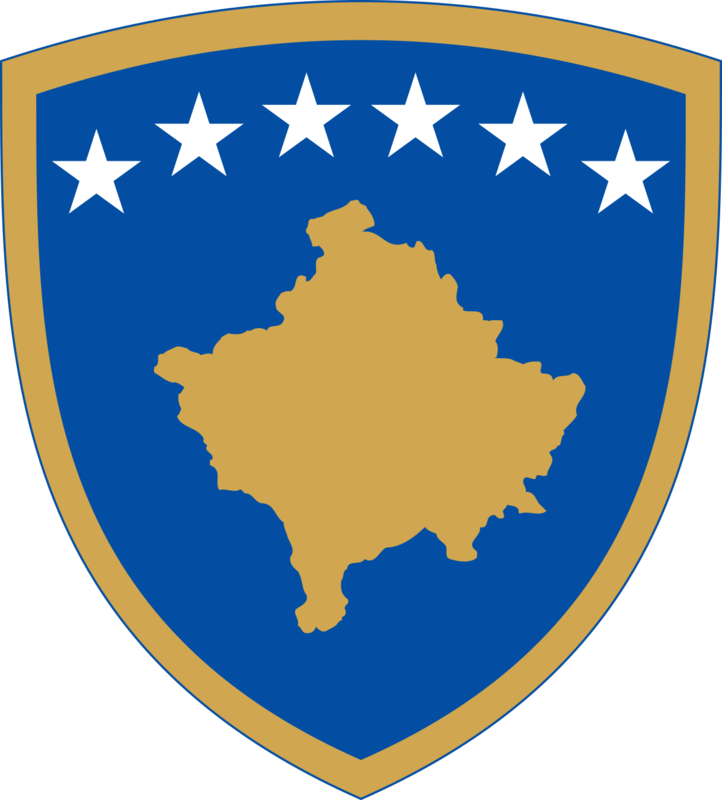 The Republic of Kosovo and European Union signed the Stabilisation and Association Agreement on 27 October 2015, in Strasbourg. It was subsequently adopted by the Government of the Republic of Kosovo on 30 October 2015, by means of Decision No. 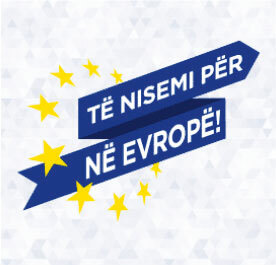 01/55 on approving the Draft-Law on Ratification of the Stabilization and Association Agreement between the Republic of Kosovo, of the one part, and the European Union and the European Atomic Energy Community, of the other part, and it was ratified by the Assembly of Kosovo on 2 November 2015 by the adoption of the Law No. 05/L-069 on Ratification of the Stabilization and Association Agreement between the Republic of Kosovo, of the one part, and the European Union and the European Atomic Energy Community, of the other part. The Stabilisation and Association Agreement is the first contractual agreement between Kosovo and EU, and as such it represents a new phase of political relations between Kosovo and the EU. Being an international agreement, the SAA defines mechanisms and official terms for implementation of all reforms, which will progressively align Kosovo with EU in all policy areas, until the fulfilment of all EU standards. Moreover, the SAA sets the framework of Kosovo’s relations with EU Member States and institutions for implementation of Stabilisation and Association Process (SAP), until full EU membership. Regarding the scope, in addition to political issues and legal obligations (including those affecting the domestic legal order), the SAA shall cover all areas of governance.